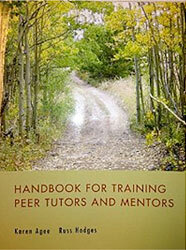 "This book offers a fundamental truth. If you listen carefully when students talk, you will learn a great deal. 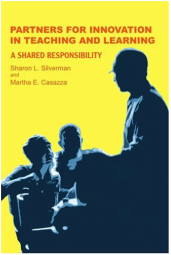 Casazza and Silverman listened, and the result is both a celebration of student achievement and a model for how to listen." 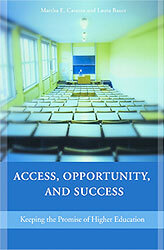 Mike Rose, author, Back to School: Why Everyone Deserves a Second Chance at Education. 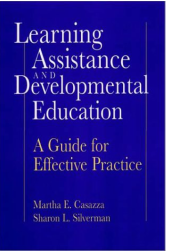 Read Chapter 27, Mindset and Motivation by Casazza and Silverman in Learning Centers in the 21st Century: A Modern Guide for Learning Assistance Professionals in Higher Education. NCLCA (2018) Available on Amazon. Click on title to read full article. 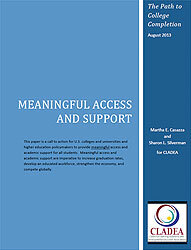 "Accreditation: A Value Added Proposition"
Read article by Casazza and Silverman. 1. Expand evidence-based, comprehensive support systems. 2. Develop innovative funding models. 3. Promote an ecosystem of education. 4. 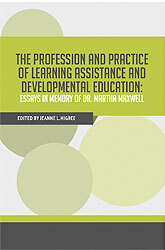 Recognize developmental education as a field of practice with professional standards. 5. Fund research to measure long-term impact. 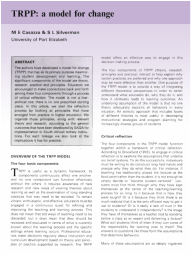 The TRPP framework is highlighted in a module written by Dr. Casazza in Chapter One of the newly released book, Handbook for Training Peer Tutors and Mentors. "Martha captures the spirit and vibrance of our community in the most authentic, inspiring and thought provoking manner possible. 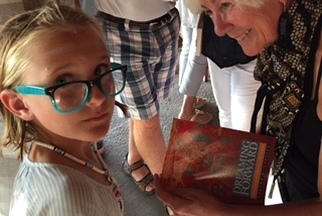 By telling stories of struggle, perseverance and triumph, she breathes life into everyday joy human beings have at their fingertips when we listen to and value our life stories." "This book inarguably pieces together the true spirit of the Mexican-American community, their struggles, their sense of family and their resolve to realize their dreams." "In Dreaming Forward: Latino Voices Enhance the Mosaic, Martha Casazza not only tells the stories and describes the struggles of Latino students, she also provides a context that gives meaning to these stories and struggles. 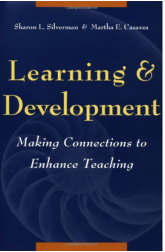 The themes that result from these stories represent concepts that will benefit every educator." 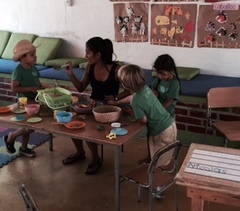 In June 2015, Martha signed copies of her latest book in Sayulita, Mexico with the proceeds going to the community and its schools. 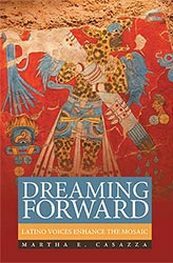 Listen to an interview with author, Martha Casazza, about Dreaming Forward.